How often do we miss out on important dates and lose the opportunity to create some traction and website traffic? 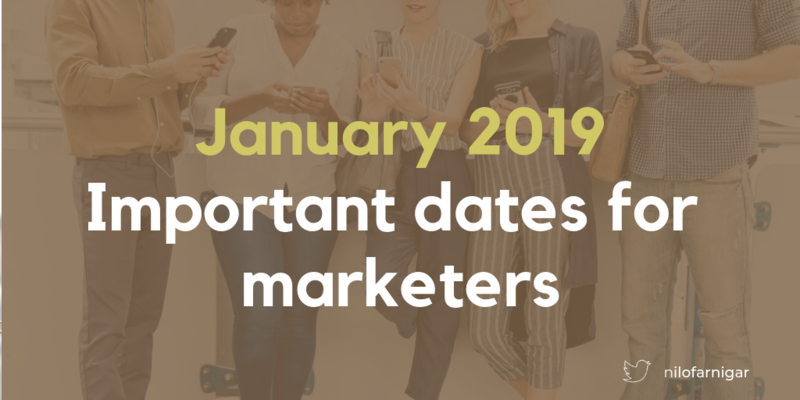 Here’s a ready to view important dates in this month (January 2019). Be sure to create some interesting content around a few and promote it well.